» The Official Home Shirt of Galicia's National Rugby Team between 2007-2017. 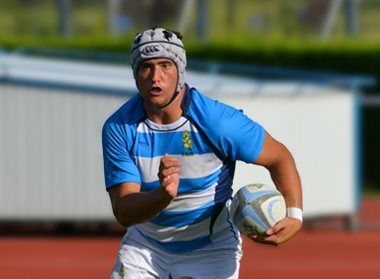 » Features a gorse flower (Galicia's national flower and the licensed logo of the Galician Rugby Union) sublimated on the chest, and a Galician flag on the shirt collar. 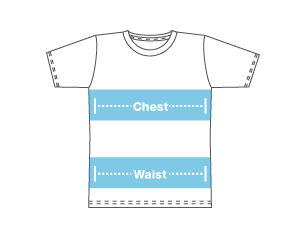 Please measure your chest to know your shirt size.